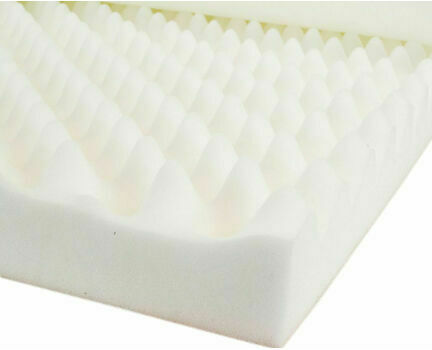 The Egg Box shaped mattress topper is ideal if you don't want the expense of a new mattress but want to soften up a firm bed or to offer additional comfort. 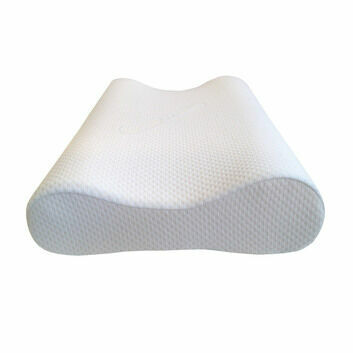 This mattress topper may look different but it is designed to evenly spread the pressure of your body while lying down. 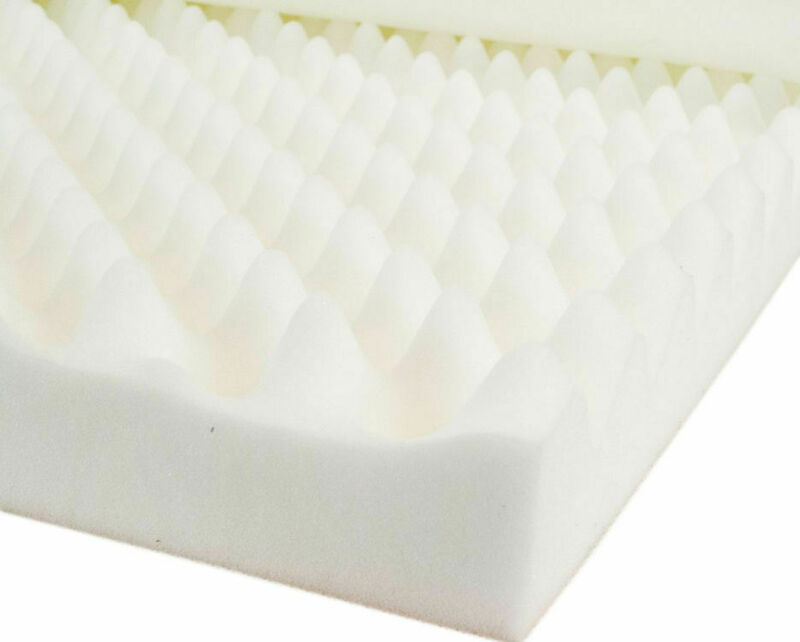 It is made from premium CosyCo foam, which provides extra support, and has rounded contours across the entire topper, providing more comfort while you sleep. 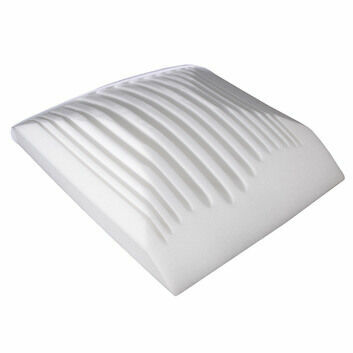 Because of the ripples, air circulation helps keep you cool at night. 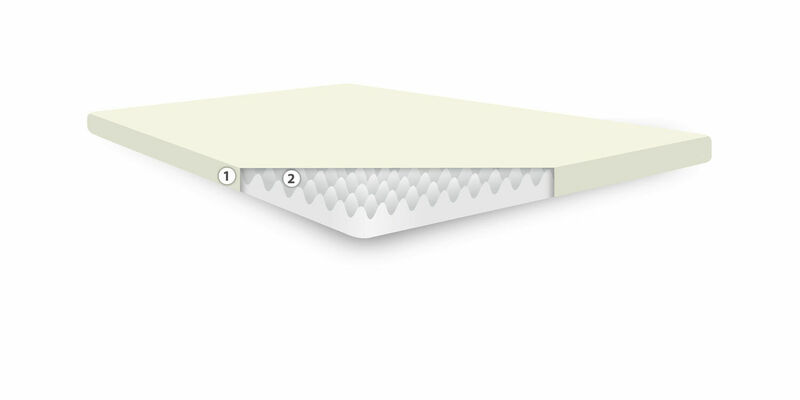 The mattress gives relief to the pressure points on your shoulders and other joints; all you need to do is place the mattress topper underneath your sheets. 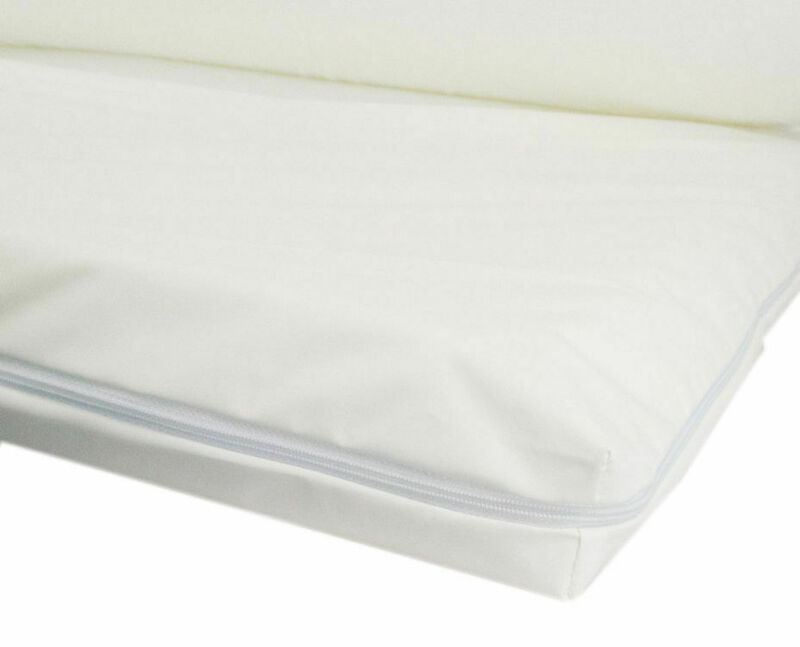 Most people will just put the topper on their mattress and use a normal fitted sheet but we do offer different cover options. 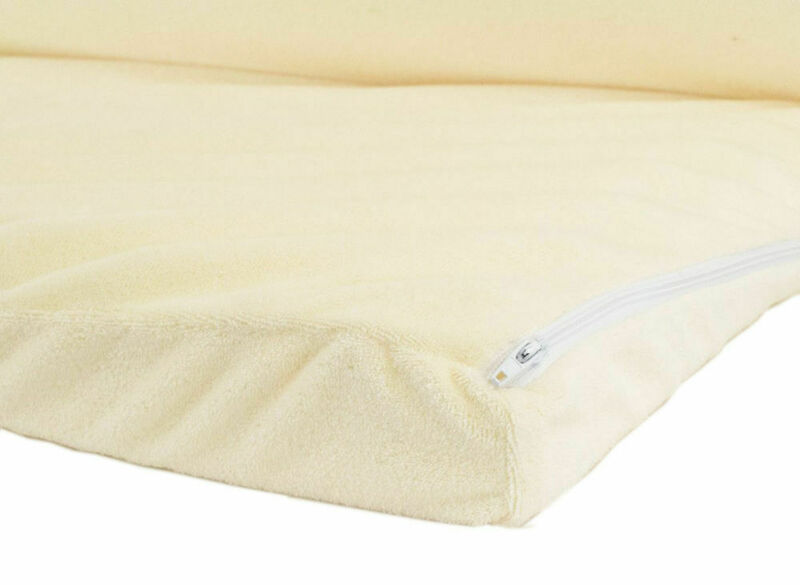 Coolmax Cover: This cover is made with performance fabric to keep you cool while sleeping, providing a more comfortable and restful sleep. It is hypoallergenic and has micro-bacterial properties. Can be machine washed. 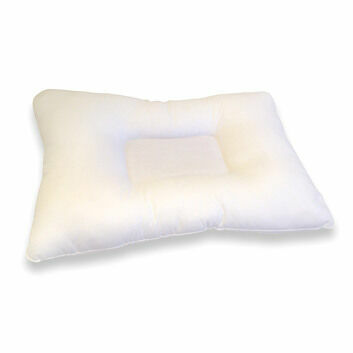 Velour Cover: Made in a cream colour, it is super soft, washable and removable. 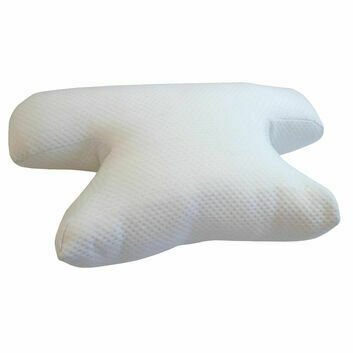 It is made from 78% cotton and 22% polyester. 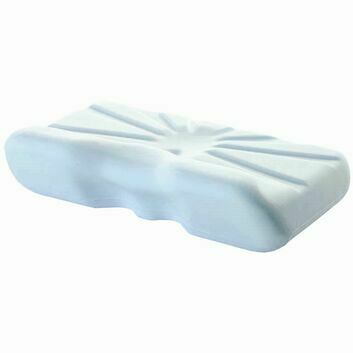 Waterproof Cover: The waterproof fabric is a good option as it is breathable, waterproof and has a soft, silky feel. 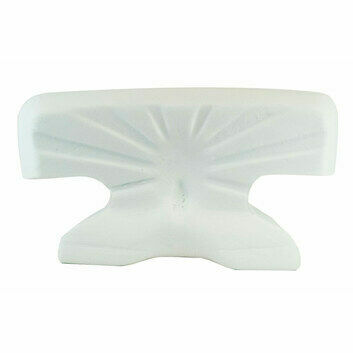 It can be cleaned with a damp cloth or machine washed at 95 degrees. It can also be easily removed using the zip. 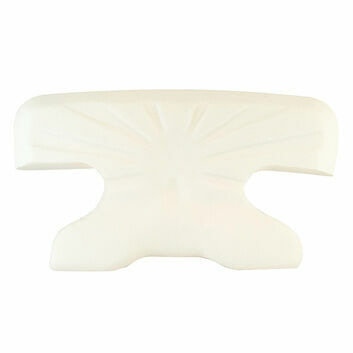 Size: 2.25 inches/ 5.7 cm thick. This topper saves my life ! 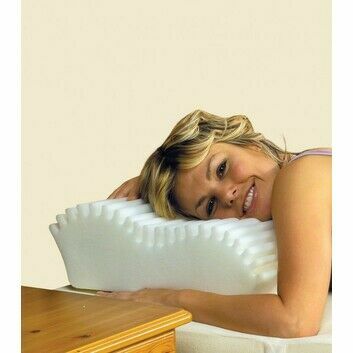 It turned my mattress into something I could manage to lie on comfortably and get a good night's sleep. The delivery, and customer service is excellent and couldn't be better. A very big thank you. I just love it . Does exactly what it says it does. 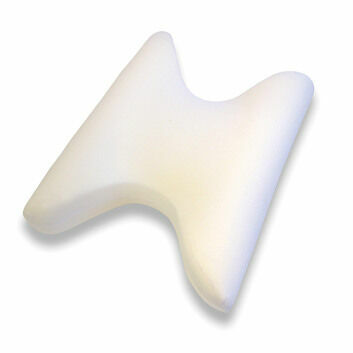 Although it does have a distinct (not overly unpleasant) smell, this topper is deep, truly comfortable and more than that, extremely supportive. The smell wears off after a day or two. Extremely good price too!